Do You Have a Big Deal Sales Process? by Lisa Magnuson - SalesPOP! 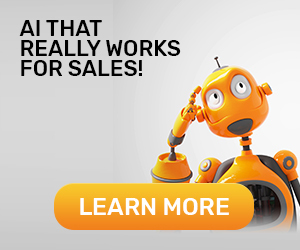 Most sellers don’t want to think about their sales process, let alone their ‘Big Deal’ sales process. Even tenured account executives believe that sales is more ‘Art’ than ‘Science’, comes naturally, and that every sales situation is unique. Let the sales leaders think about it, the sellers just want to sell. Sellers, wouldn’t the below benefits be helpful? Before we go any further, let’s get on the same page by defining a Sales Process. A sales process is a step by step approach to selling designed for salespeople. It should represent best practices, not ‘What is’. It covers initial contact with a prospect through contract and beyond. It sounds as if there is no downside (but lots of upside) to putting a sales process into place for your sales organization. But what about a big deal sales process? What’s that all about? Top salespeople retention. Top sales people who land big accounts tend to stay with your company. Advanced sales skills. Account teams who secure large contracts become skilled in all the aspects of identifying, developing and closing big deals. These people and their skill sets can change the sales culture in a transformative way. Follow a big deal sales process and watch your win rates skyrocket. 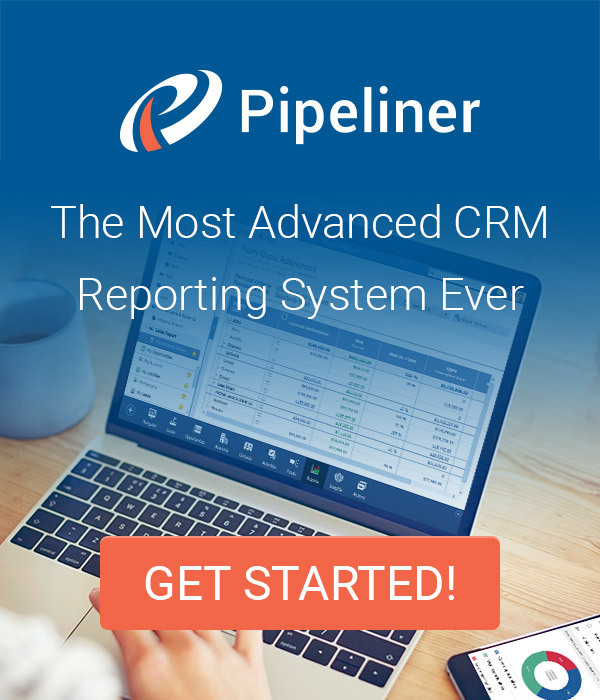 As sales leaders embrace the future skills needed for large scale enterprise selling success, their teams will ring the bell more often with TOP Line Account™ victories! 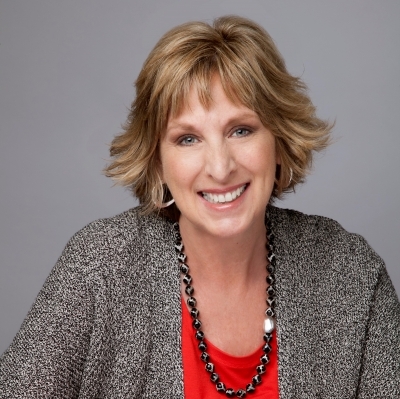 Lisa Magnuson is an expert in corporate strategic sales and TOP Line Account™ revenue building. As a respected sales consultant and author, she works with clients to build successful strategic sales programs that drive revenue from large new accounts and enable growth from existing high value customers.